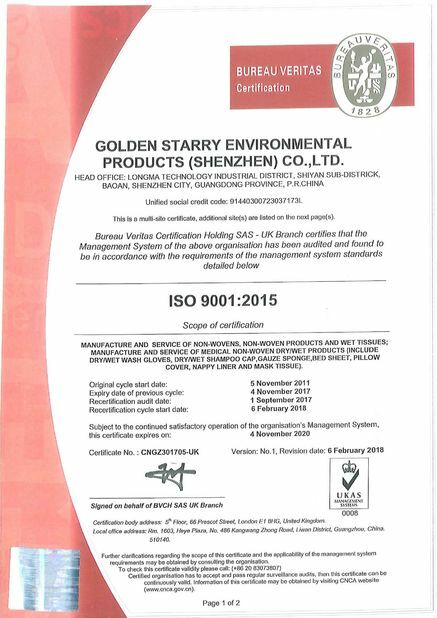 Factory Tour - Golden Starry Environmental Products (Shenzhen) Co., Ltd.
allow us to produce top quality nonwoven jumbo roll for our own products and sale. 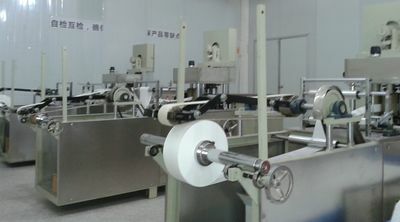 With the good control of quality and supply of nonwoven jumbo roll, the group converts spunlace and needle punch fabric to hygiene and household wipes. 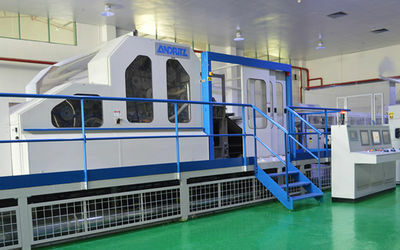 The group own the most advanced wipes machines and facilities including dust free workshop. 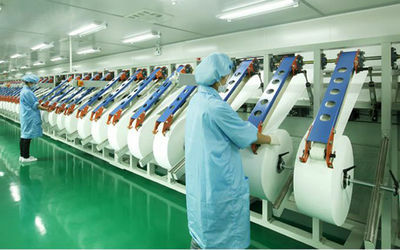 The group is one of the biggest wipes and medical consumables Private Lable /OEM manufacturer in Guangdong China. 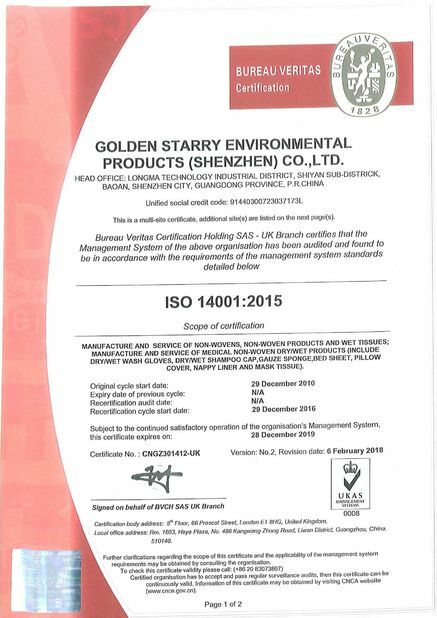 With over 30 years history in the market, we have been as the most reliable suppliers in the market. Sustaintable development is the key for every company's future. 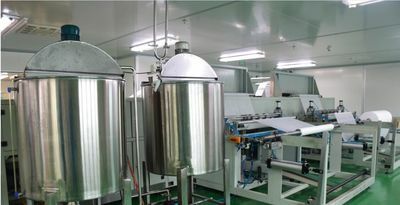 We have been striving to do product research so that we can catch up with the market and meet the customer's new demand. With the newly built technical centre, we will continue to hire technican talents from the institues and markets to enlarge our R&D team.